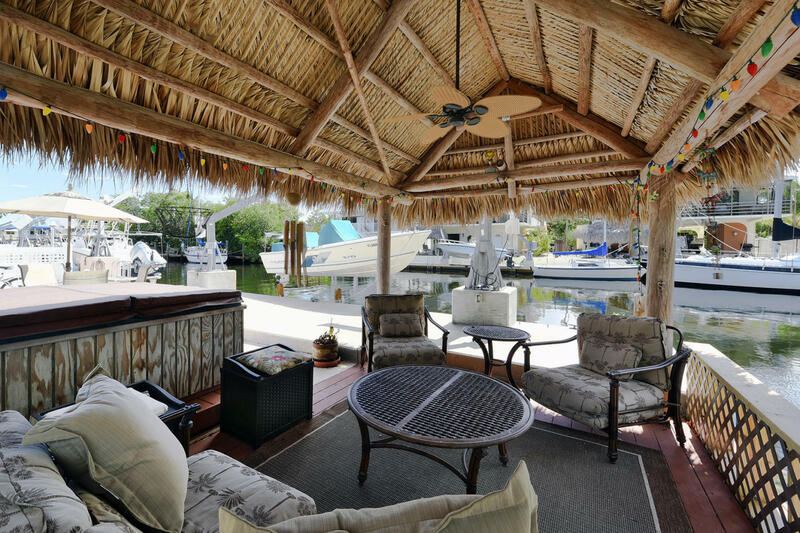 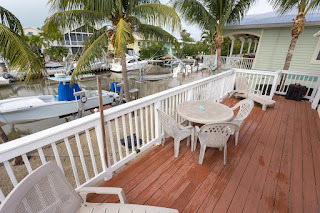 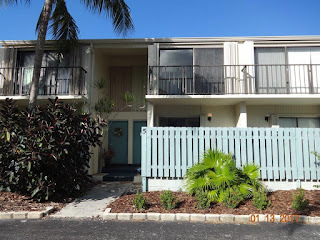 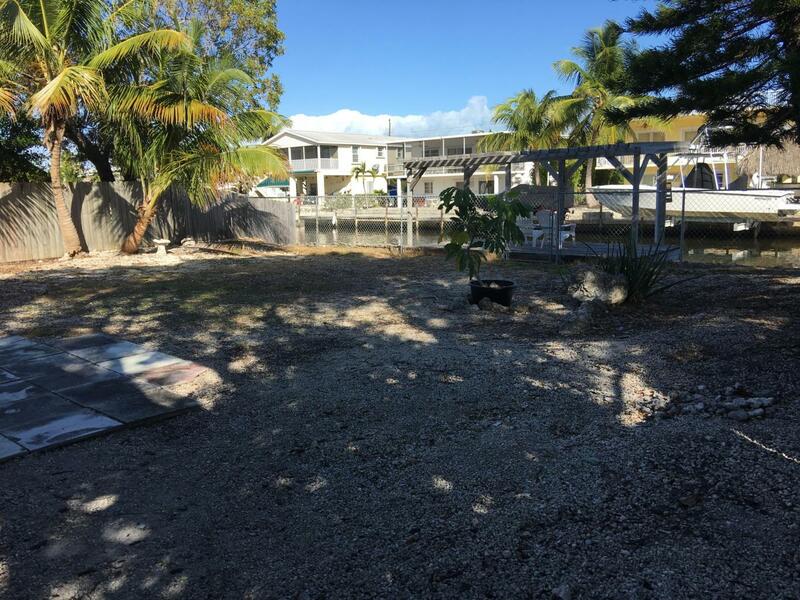 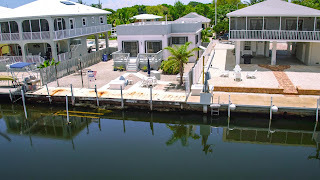 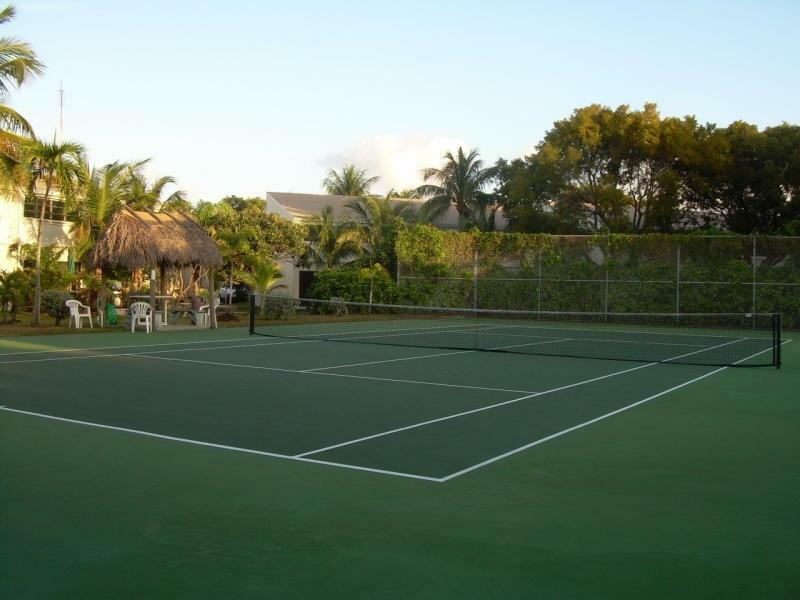 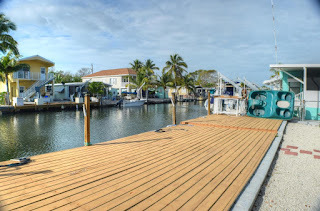 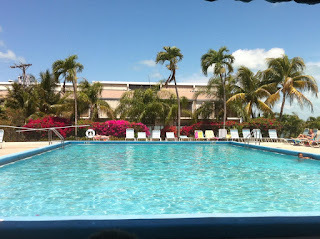 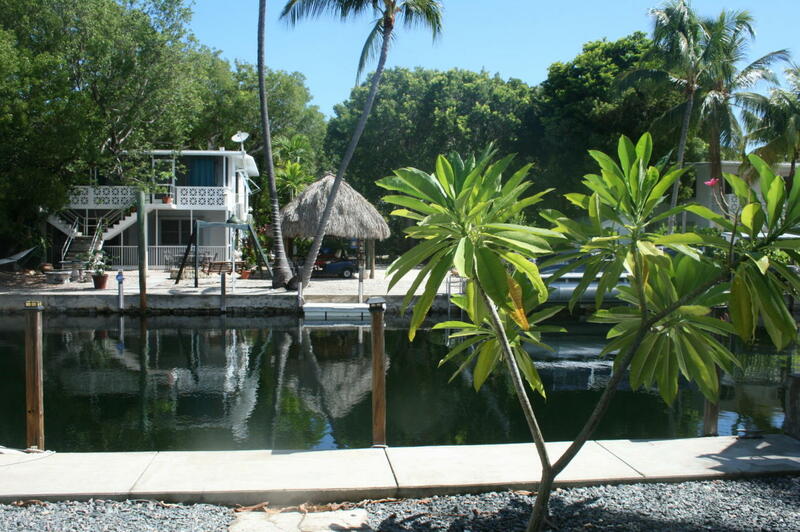 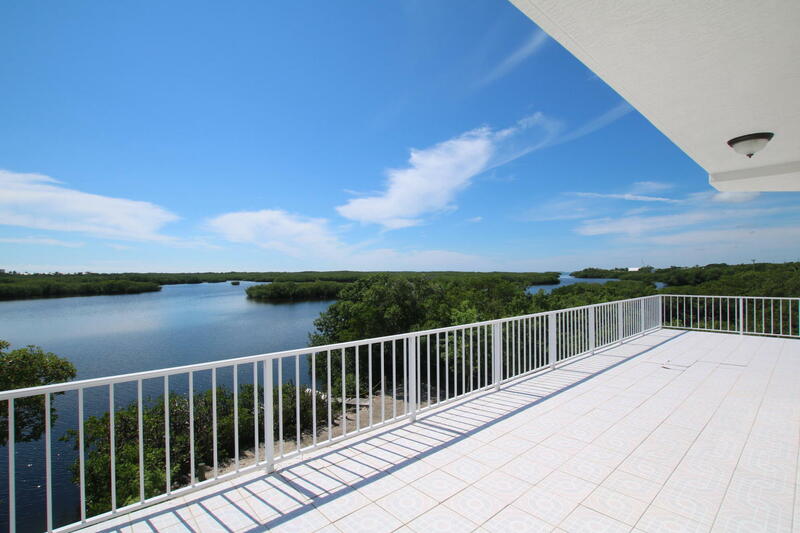 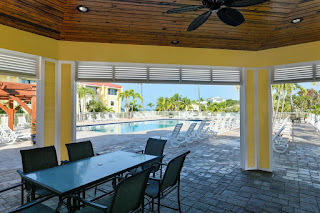 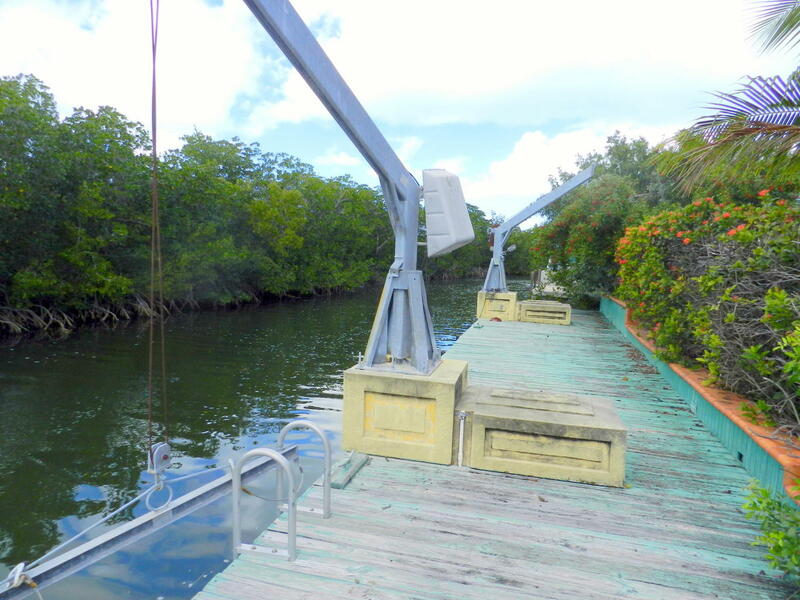 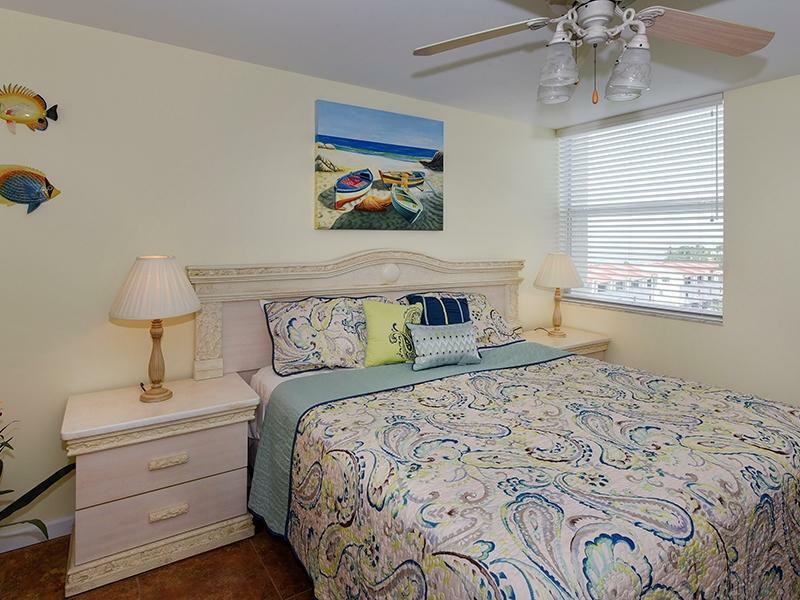 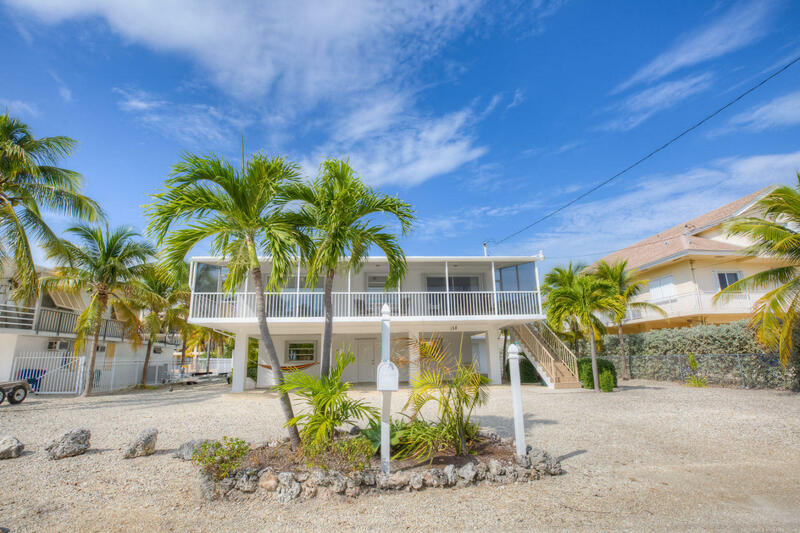 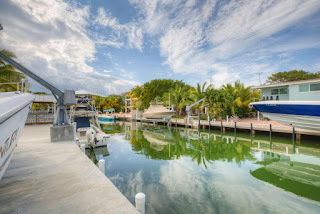 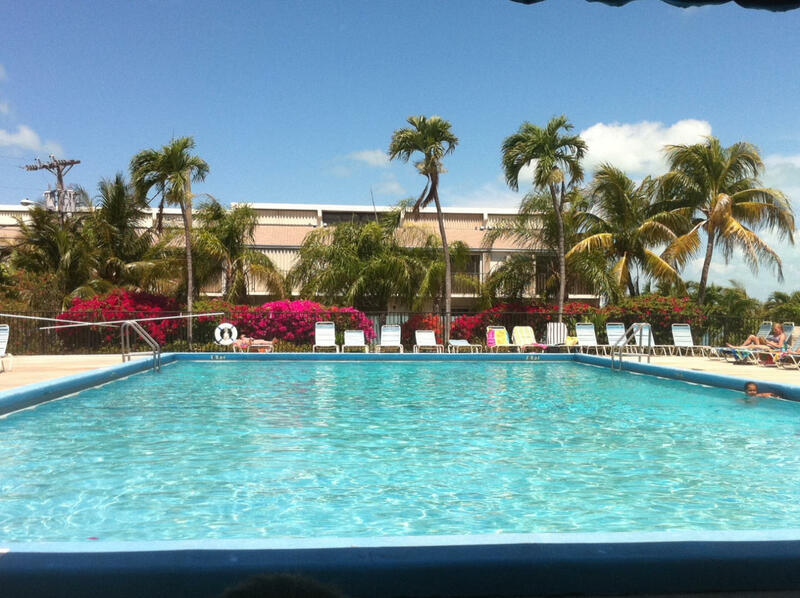 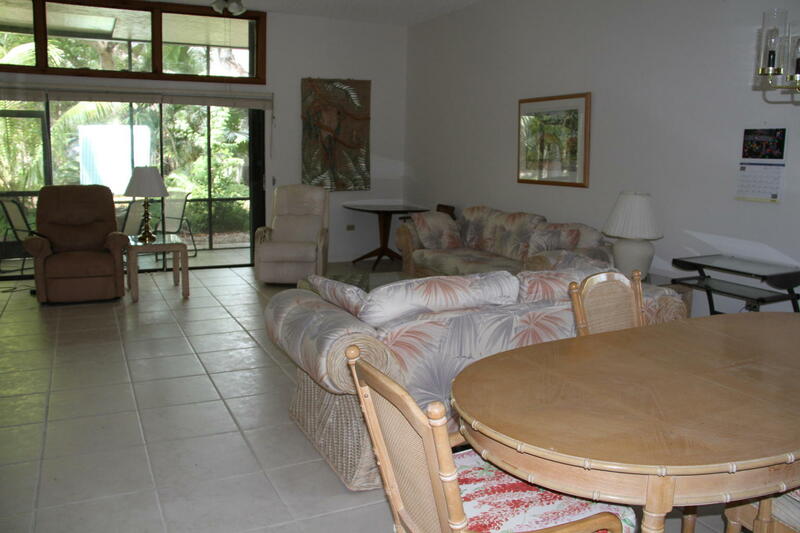 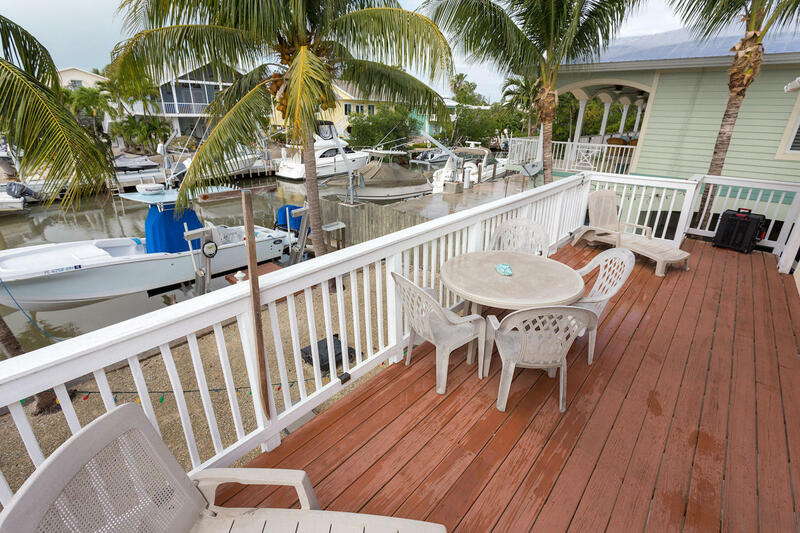 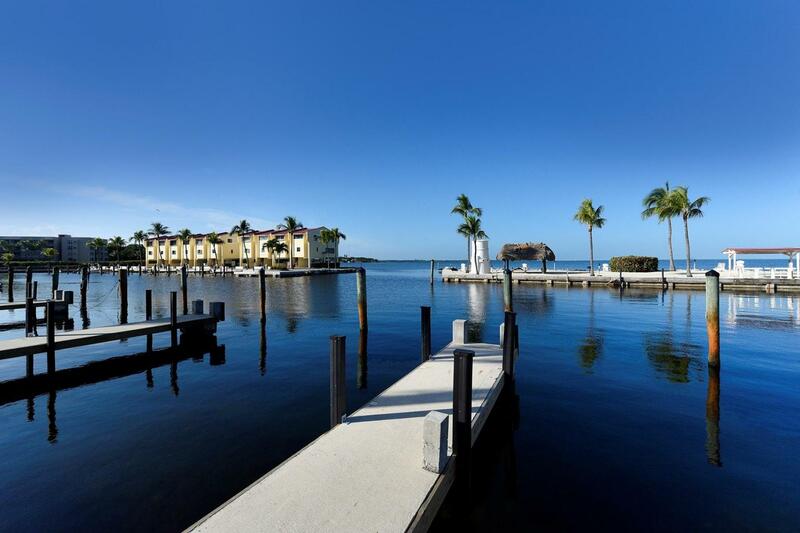 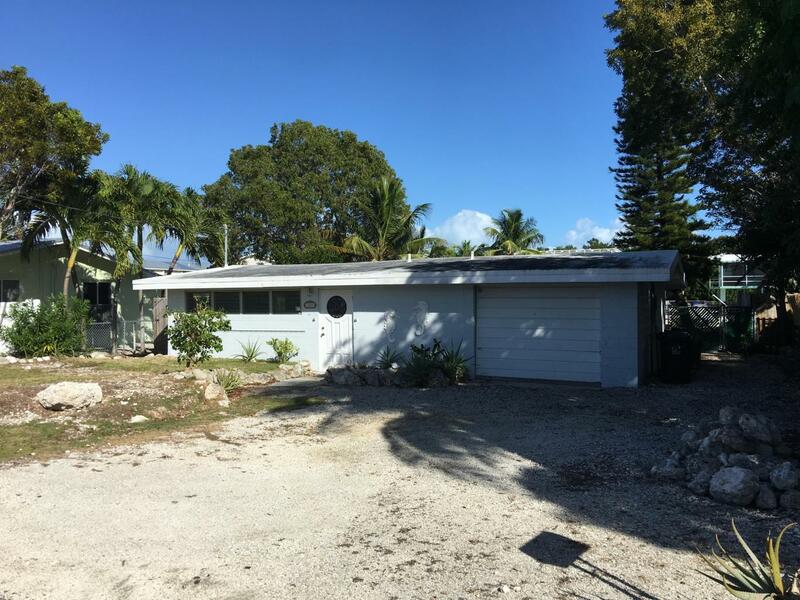 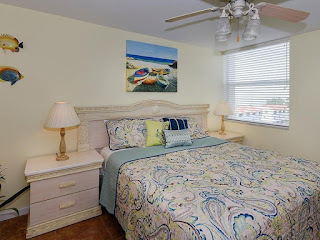 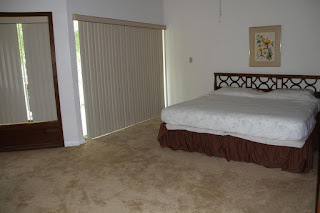 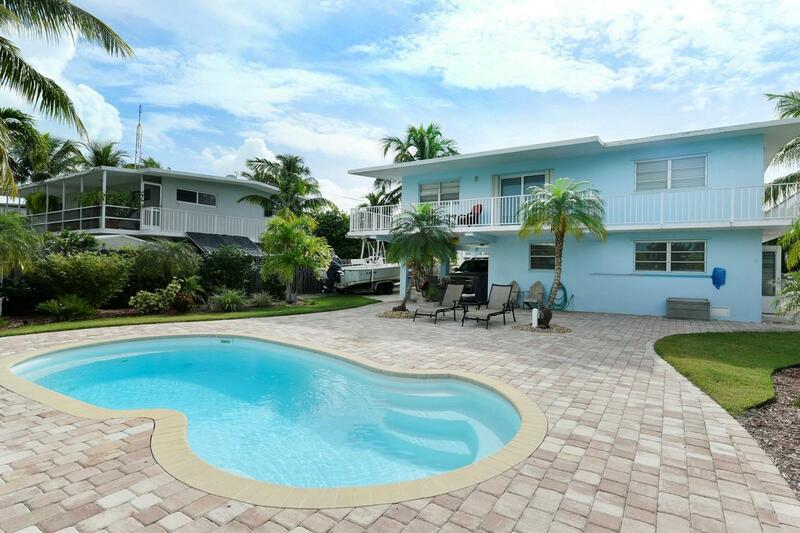 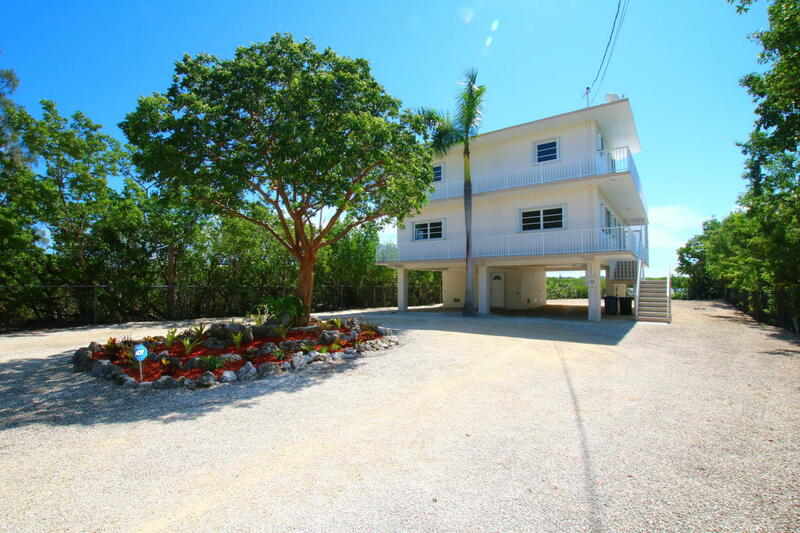 This is a 3 bed and 2,5 bath 2000 SF living space on a 14000 SF lot in South key Largo. 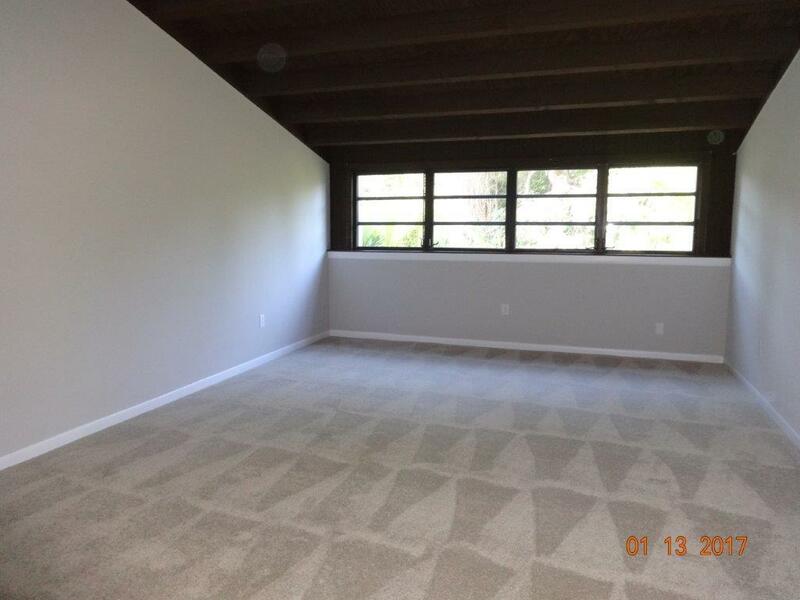 It was just reduced by 100K. If privacy is important to you this is one of the few properties under a Million that delivers that. Executive bay Club Bank Owned unit 255K located next to Founders Park. Great Deal! 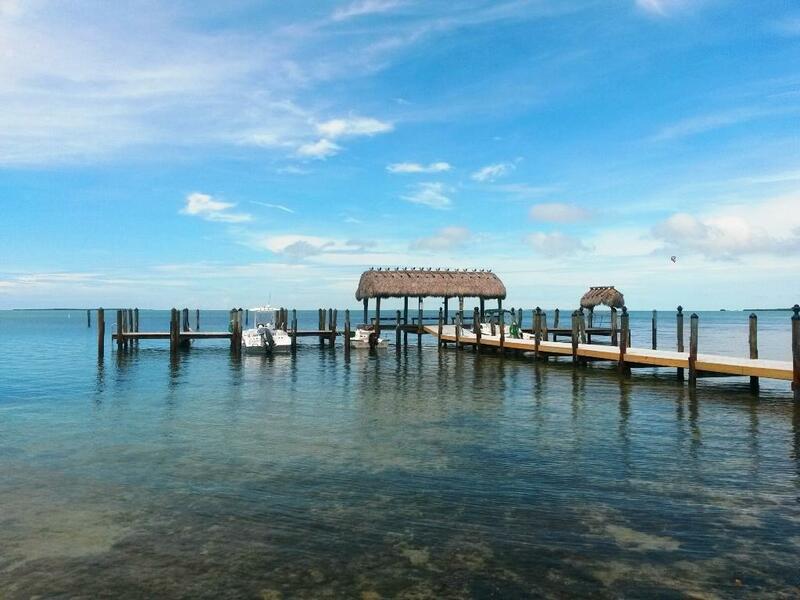 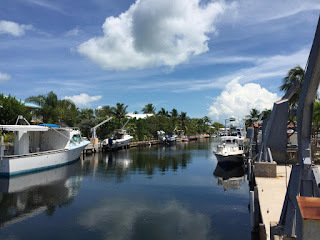 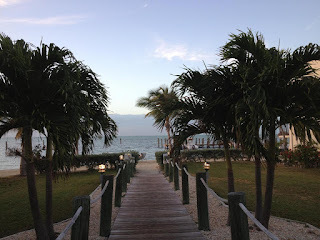 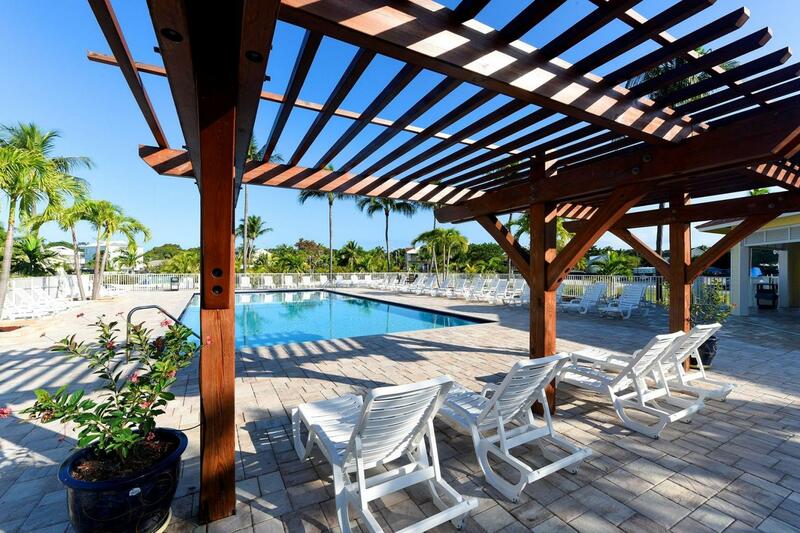 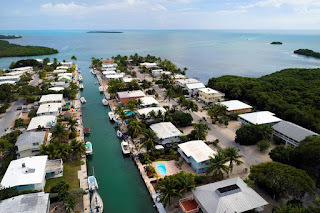 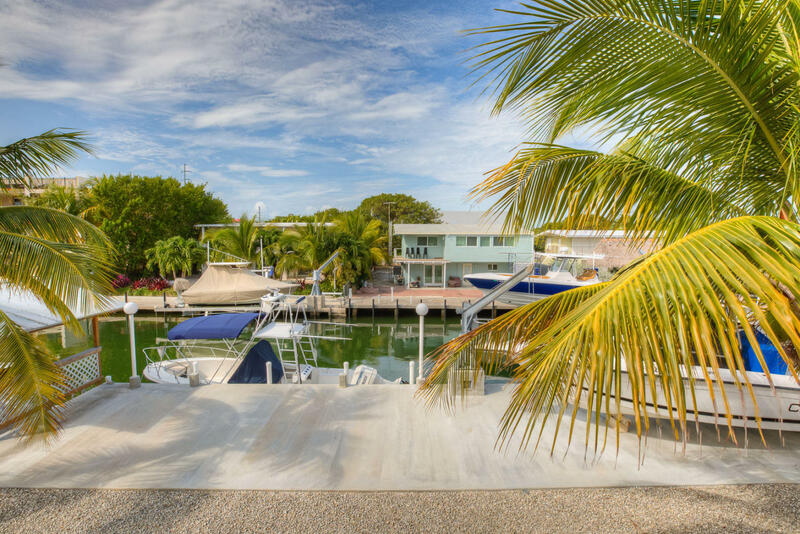 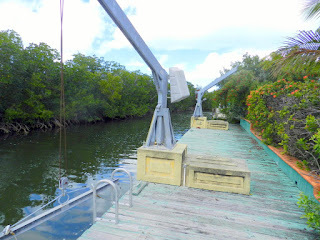 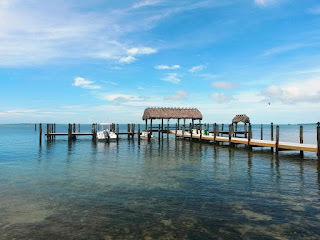 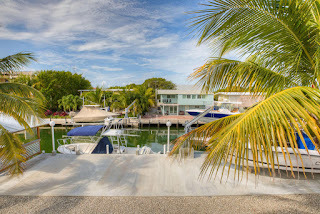 here is your chance to get your foot in the Real Estate market in the Keys. This is a 1/1 on a 6600 SF lot. Inventory is pretty high right now .... 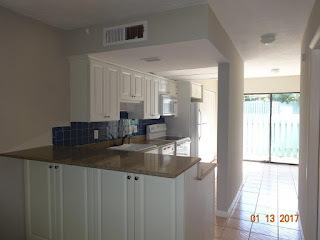 I think a lot of sellers waited for season to put their property on the market. 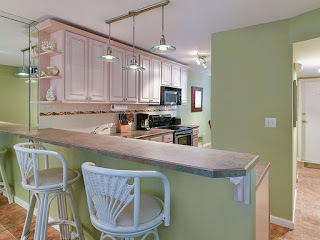 You know what that means for buyers .... so give me a call if you are looking. Looking for a wannabe French estate? Check it out UNDER CONTRACT! 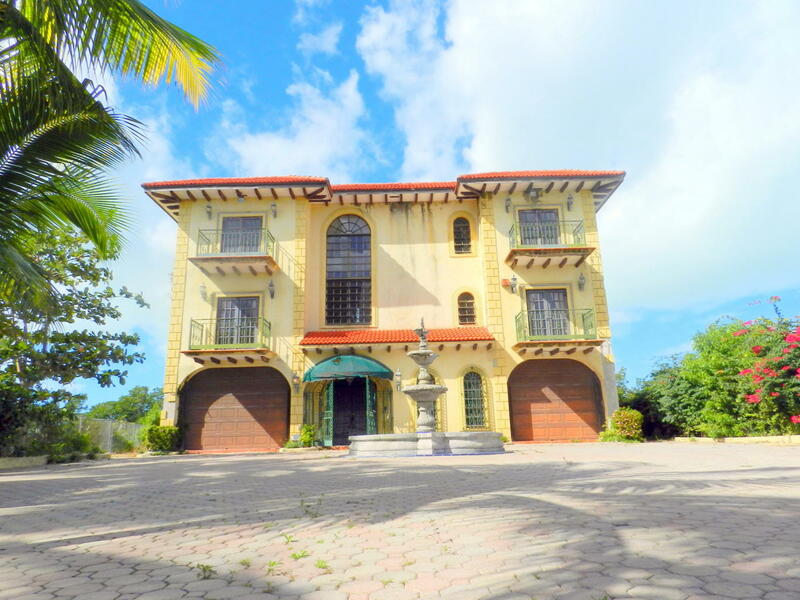 This just came back on the market and I don't think it's a deal of a lifetime but it's a house worth seeing and it's definitely not overpriced. 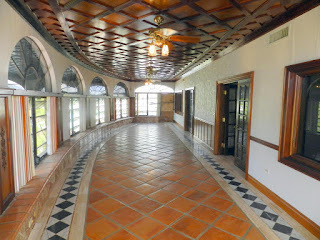 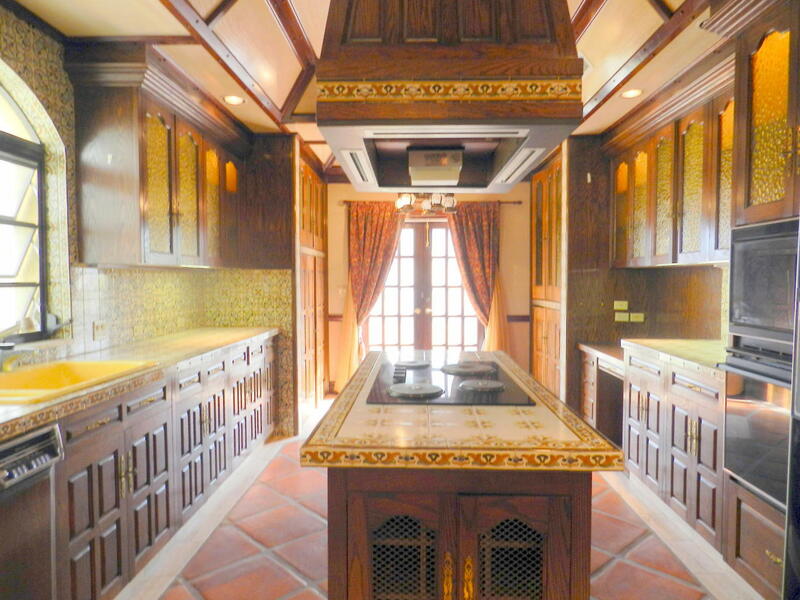 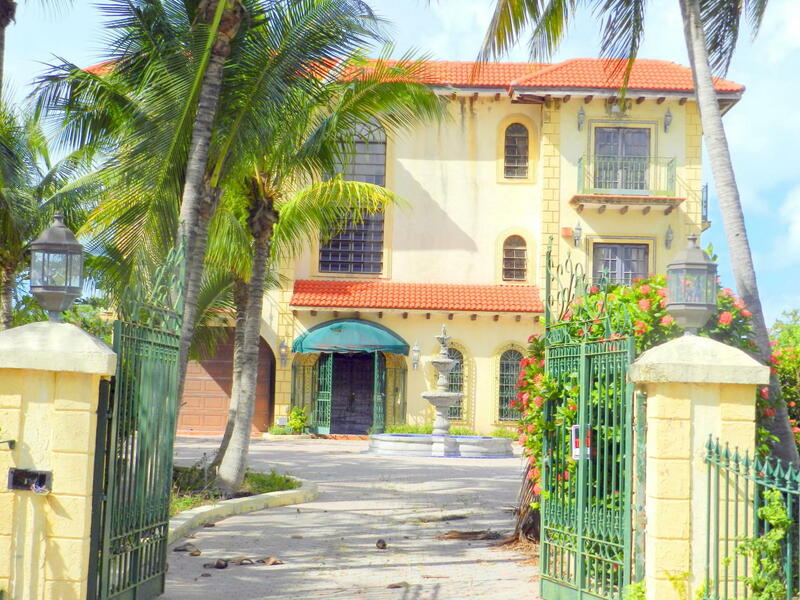 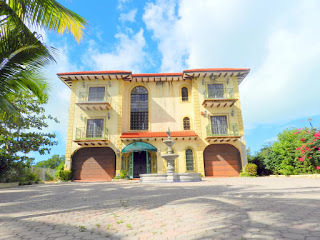 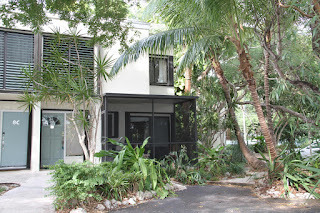 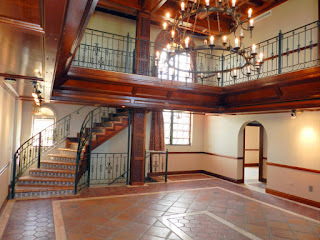 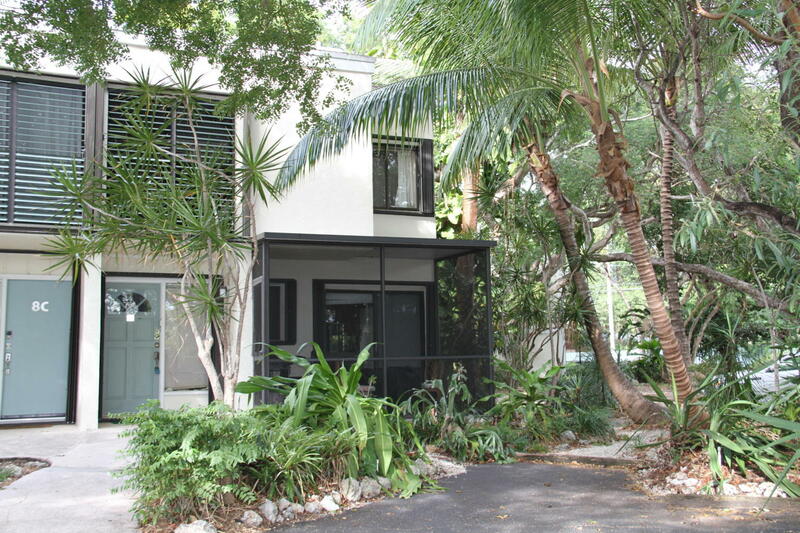 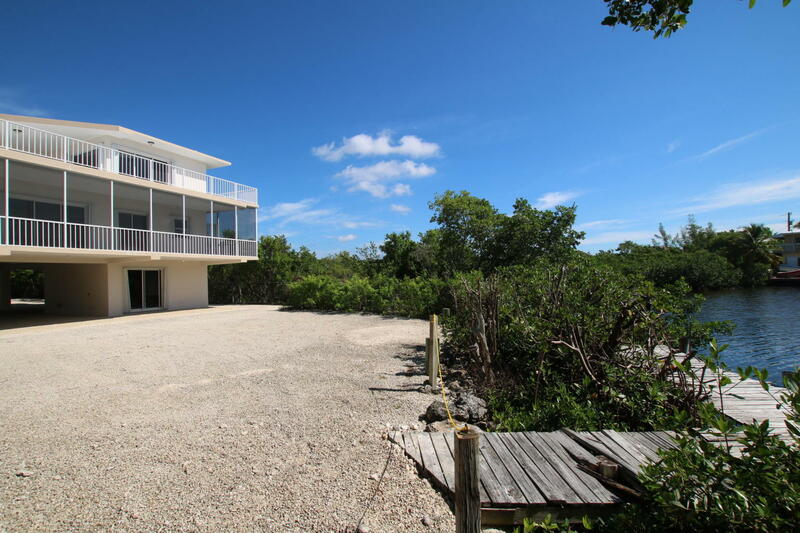 4400 SF living space on a 13950 SF lot It's a 5/3 and unlike any other house in the Keys. 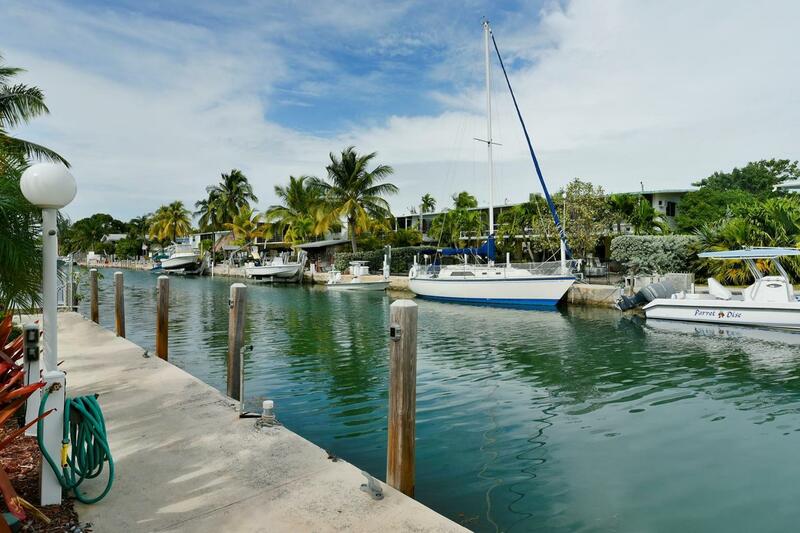 This is the lowest price 2/2 condo in Futura Yacht Club. 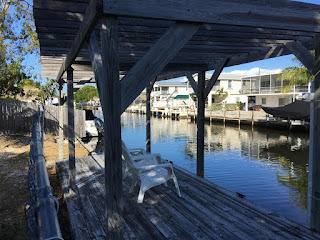 Futura is one of the few complexes that permits weekly rentals and has deeded boat slips AND space to park your trailer. 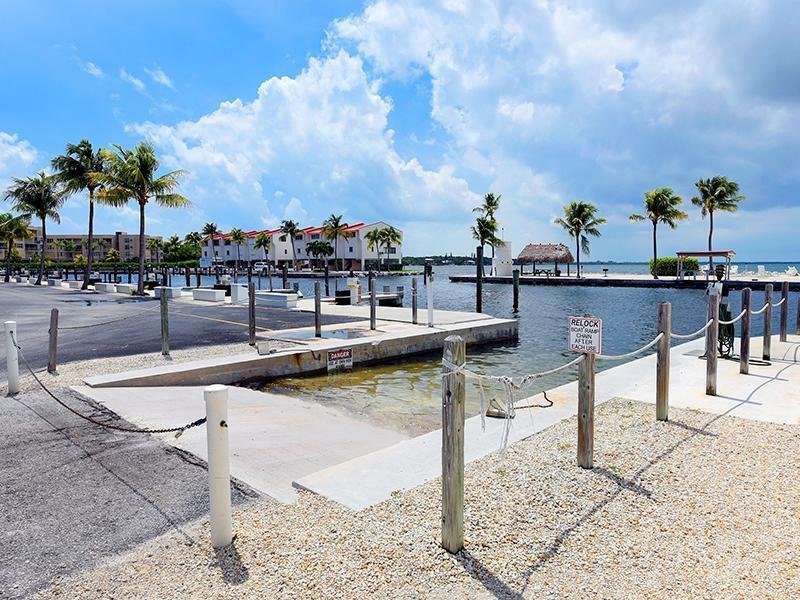 There is an on site boat ramp as well and the complex is on walking distance to Founders Park and Marker 88. 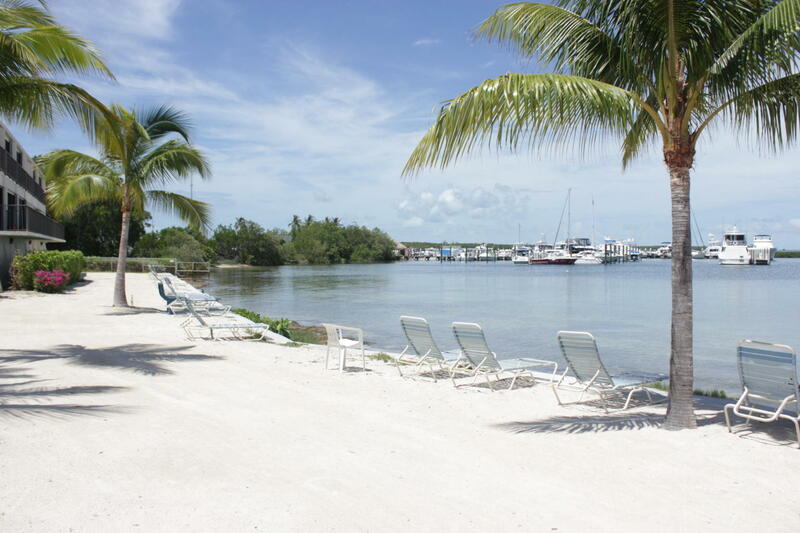 Perfect if you are doing a 1031.